First up, if you are not familiar with Zumba, it involves dance and aerobic movements performed to energetic music. The choreography is decided by the Zumba instructor. Started back in the 1990s, it recently became more popular with new classes popping out and new instructors emerging. 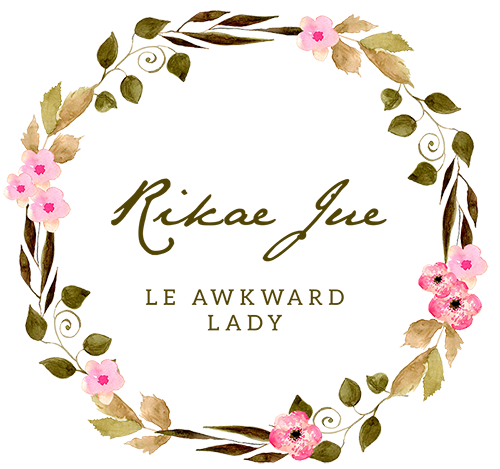 So you have a lot to pick from, either you prefer classes nearby, a specific instructor that caters to your taste of music or the value offered. However, how do you know if Zumba is FOR YOU? I have listed 5 Reasons why Zumba may just not be your cup of tea. Or movement. 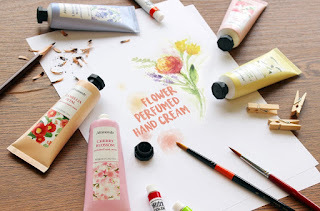 I was surprised to receive an email from Althea's Pixie on 12/7 about this secret product. 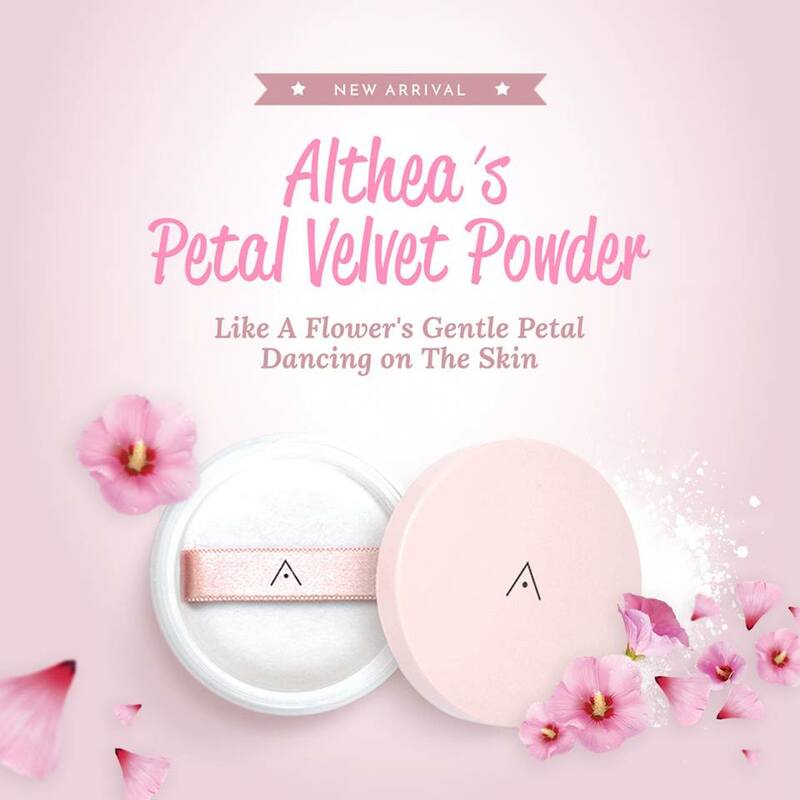 It is about Althea's 1st exclusive product: the 'Althea Petal Velvet Powder' to be released in August 2017. Specifically, on 1st August! If you have been following Althea, you would have already known about it plus maybe you have also received the VIP Invite to Preview Althea's 1st Product. Dubbed the Queen of Tropical Flowers, the Hibiscus is both the national flower of Malaysia and South Korea. After achieving its independence in 1957, Malaysia longed for a national flower to symbolize her identity. In 1958, the Ministry of Agriculture sought proposals for a national flower from all state governments. Found in abundance throughout the country, the Hibiscus Rosa Sinesis was chosen to be the national flower in 1960 by Malaysia's first Prime Minister, Tunku Abdul Rahman Putra Al-Haj. The Hibiscus Rosa Sinensis, also known as the ‘Brilliant Red’ was chosen as it symbolises the nation’s Rukun Negara (principles of nationhood) with its 5 petals. The red colour symbolises the courage and unity of its people. In addition, the many varieties, colour, shapes and sizes of the Hibiscus family reflects the different races, religion and multi-cultural background of the people who live in peace and harmony in Malaysia. The Hibiscus Rosa Sinesis is also locally known as the Bunga Raya.